Awnells Farm is a 220 acre grassland farm owned by The Countryside Restoration Trust, a farming and conservation charity. 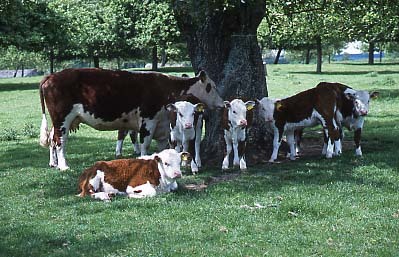 The farm has a closed herd of traditional Hereford cattle with an ancestry that dates back over 170 years. 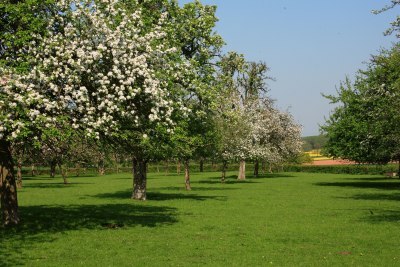 It also has a wonderful orchard which includes many old cider apple trees, some of which are 300 years old, as well as an abundance of wildlife habitat. Awnells Farm is open to the public as part of the annual Big Apple celebrations in October of each year.